Front Row Features’ special correspondent Melody Waintal got the scoop from the winners of the 91st annual Academy Awards Sunday. 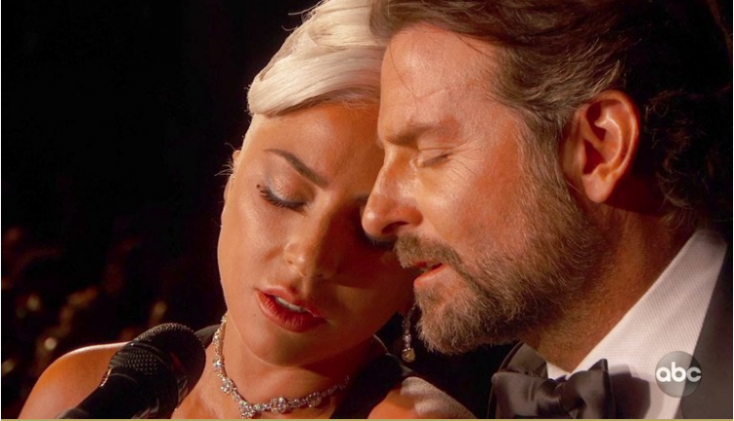 From Lady Gaga (who won for Best Song, “Shallow”) to Spike Lee (Best Adapted Screenplay, “BlacKkKlansman”) and from Alfonso Cuaron (who won for Best Foreign Language Film) to Rami Malek (Best Actor winner, “Bohemian Rhapsody”), here’s what they–and others—had to say backstage. Next Post‘Instant Family,’ ‘Krypton,’ ‘Brokenwood Mysteries,’ More on Home Entertainment … Plus Giveaways!!! Melody Waintal has been conducting celebrity interviews since she was 15 years old. At that time, she knew more about Hannah Montana, Harry Potter and Twilight than most journalists. She has attended some of Hollywood's biggest events from movie premieres to the Academy Awards, and is often the youngest journalist in the room.